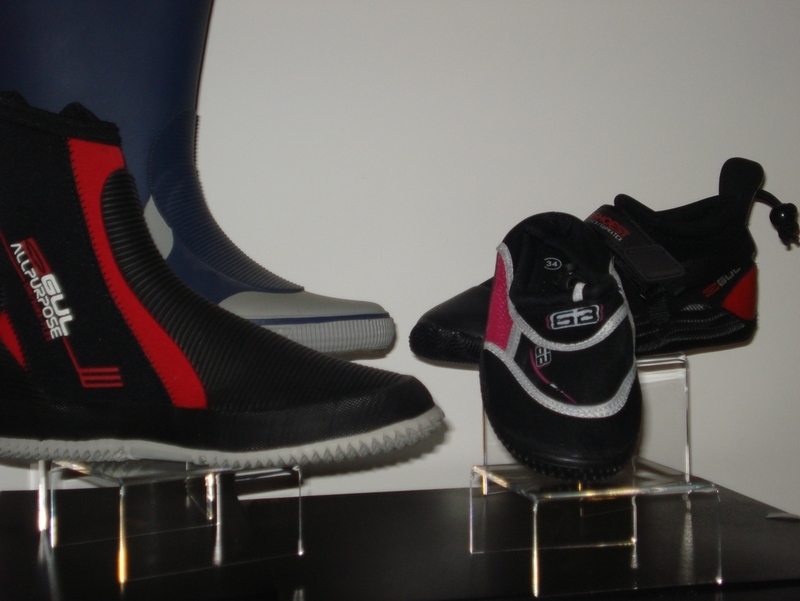 There’s no such thing as bad weather, just bad clothing! 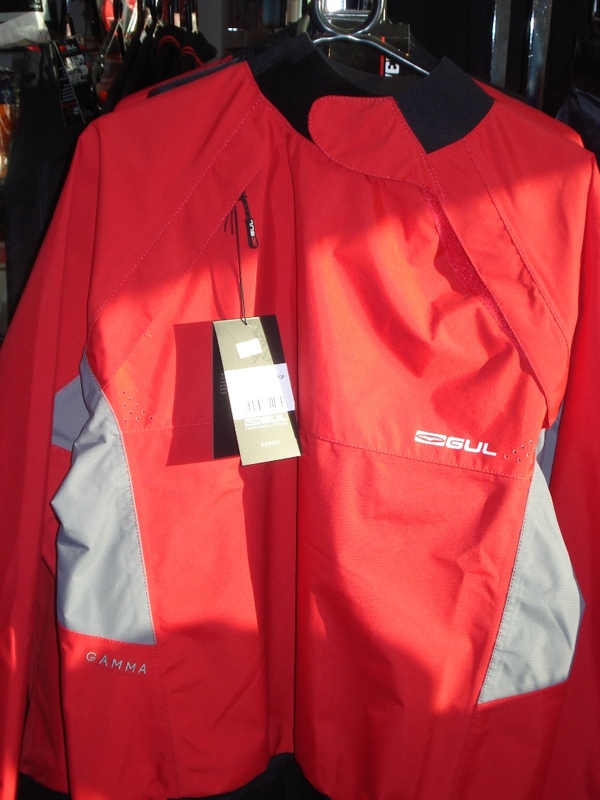 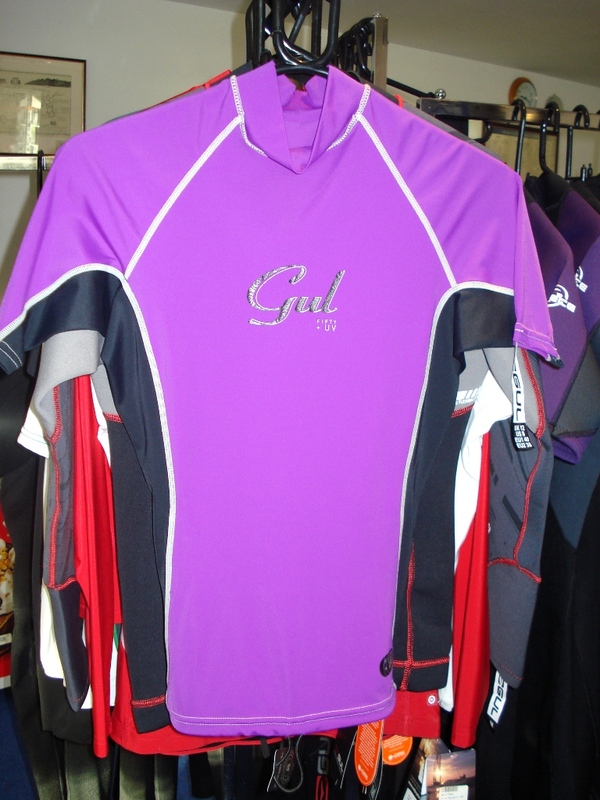 Choosing the right clothing for the right conditions is essential for water sports. 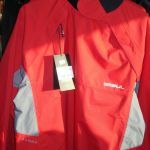 That’s why we’ve put together a great range of clothing to suit most eventualities, sizes and pockets. 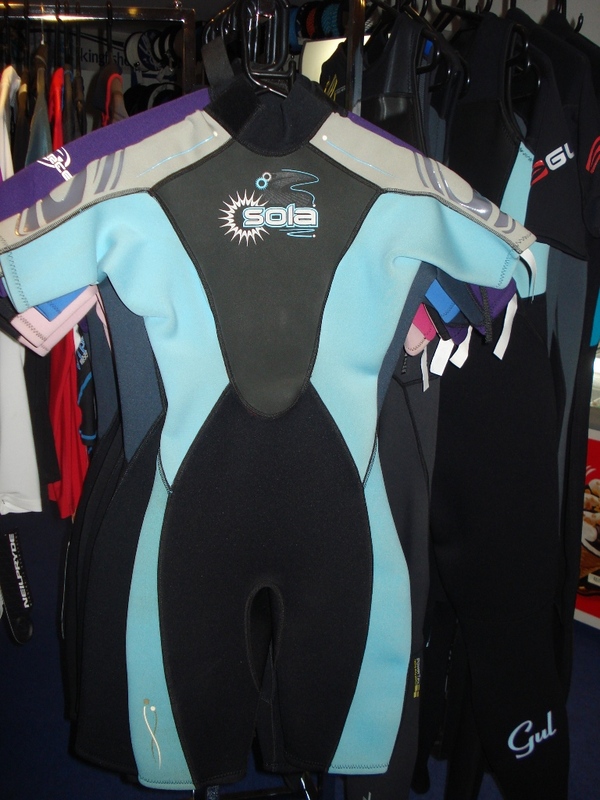 Our staff are more than happy to discuss suitability of different products with you to ensure you get the right piece of clothing for your needs and if we don’t have what you need in stock, we can usually order it for you within a few days. 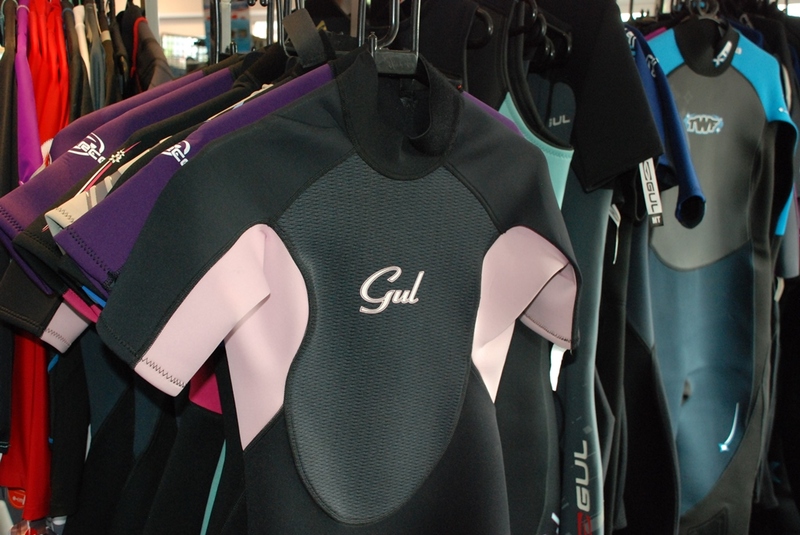 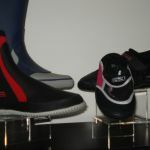 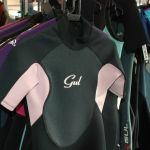 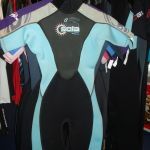 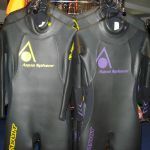 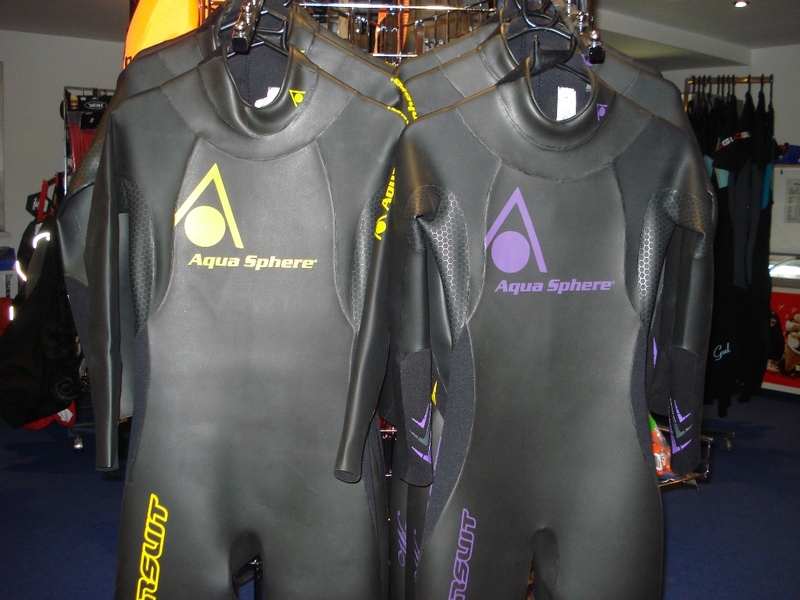 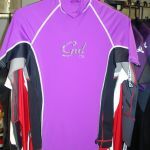 We stock a range of wet suits: shorties, long johns, steamers and open water swimming wet suits for adults and children. 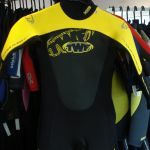 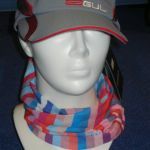 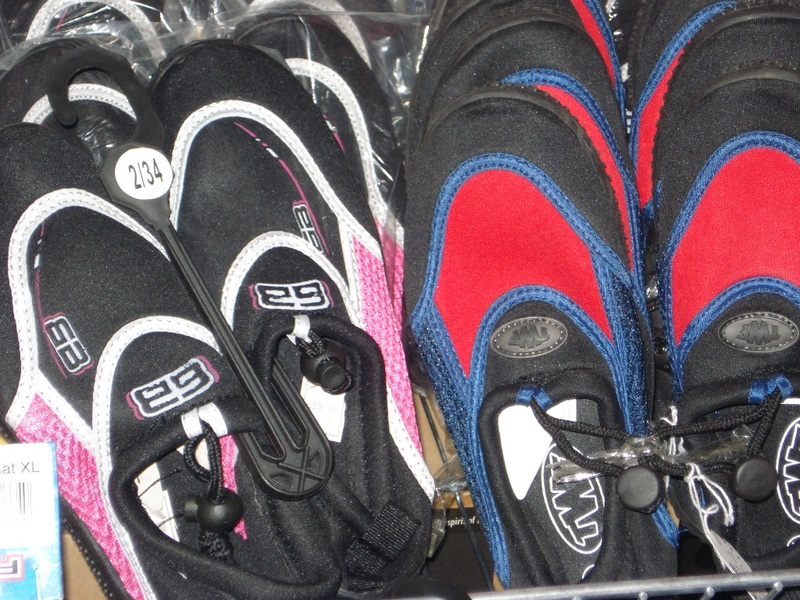 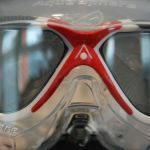 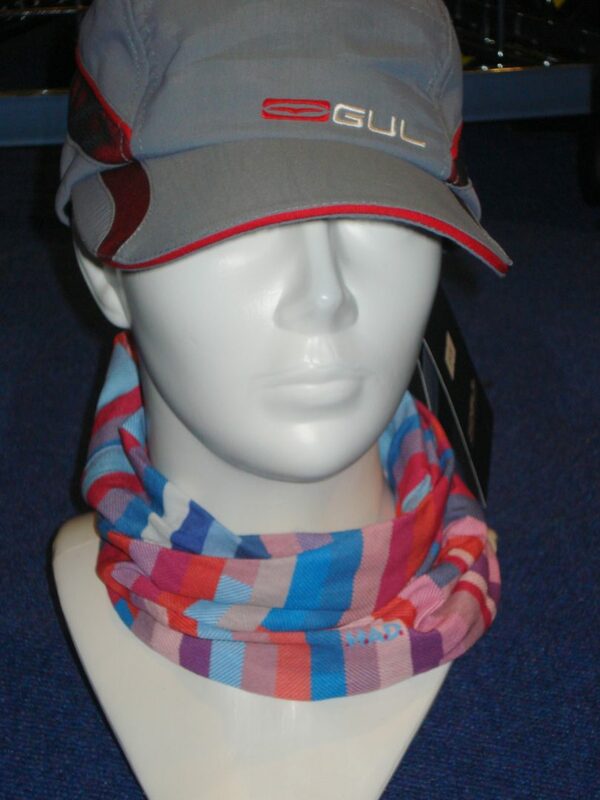 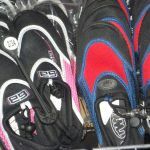 We also stock: rash vests, polo shirts, shorts, spray tops, wet suit boots and shoes, beach shoes, life jackets and buoyancy aids, dog buoyancy aids, sailing gloves, caps, buffs and sunglasses. 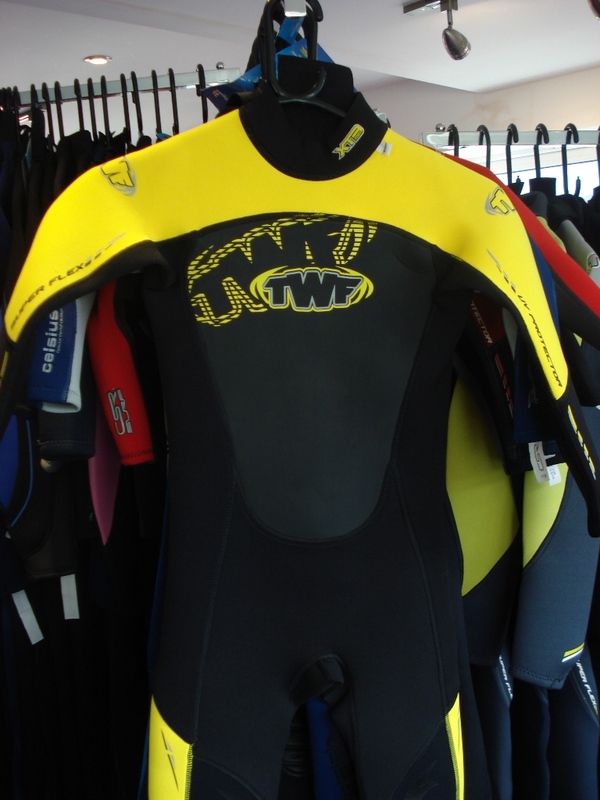 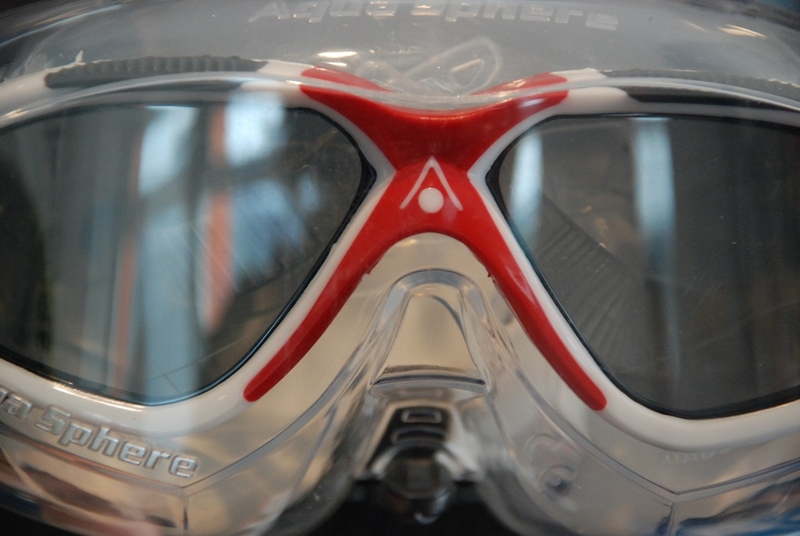 Our Open Water Swimming range includes: wet suits, swimming caps, goggles, nose clips, ear plugs, neoprene hats and tow floats.